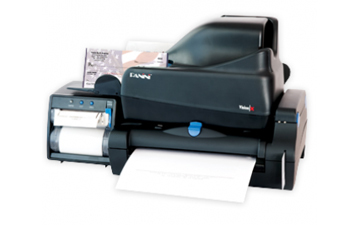 Panini offers check capture solutions that help customers fully realize the advantages and efficiencies available with the digital transformation of the paper check. Panini's scalable check capture solutions address the complete range of distributed check processing opportunities, including teller capture, back-counter, remote deposit capture and remittance processing. 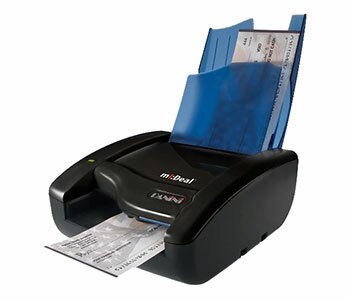 Panini's product portfolio provides a complete and scalable foundation for check truncation and payment processing initiatives, delivering superior performance in critical areas such as image quality, MICR reading, document handling, and printed endorsement. Panini has developed an extensive network of value added resellers, distributors, and software partners that market Panini products worldwide. Partners integrate their software with Panini's payment processing platforms to create a total solution for clients in the financial services industry. 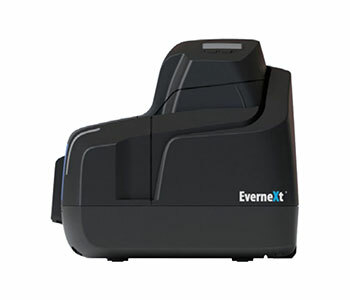 The Panini Vision XTM is the next generation check scanning platform designed specifically for distributed check capture. Incorporating the reliability, quality and performance of the market-leading My Vision X® product suite, the Vision X provides advanced features with a strong commitment to backward compatibility and industry leading price/performance. 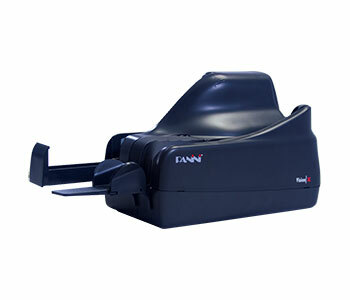 The Panini My Vision X, a high performance check processing solution developed and manufactured by Panini, is characterized by its ease of use and scalability. The modern, ergonomic design and quiet operation of the Panini My Vision X ensures a solution strategically designed to support an wide array of distributed check capture applications. Copyright © 2018 Wholesale Scanners Inc. All rights reserved.